Invented by Ricardo De La Riva, the De La Rive guard is quite possibly the most popular and dominant style of open guard being utilized by most Brazilian Jiu Jitsu practitioners today. In this article, we will be taking a brief look at the history of the De La Riva guard as well as exploring how the guard has continued to evolve, leading to the popular and effective competition moves such as the infamous berimbolo. 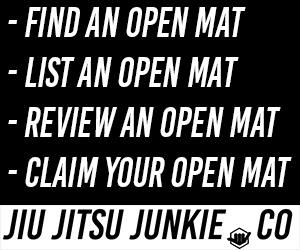 Also, check out the videos below as BJJ Hacks explores the evolution of this guard, with inter views and training footage of the man himself. As standing guard passing styles got ever more popular in BJJ, so too did the use of the De La Riva guard, being one of the best guards to use against standing opponents and also one of the easiest to obtain. As such, the De La Riva guard is probably the open guard that has undergone the most evolution, with the development of the berimbolo, popularized by the Mendes brothers being a major catalyst for its even higher popularity today. While the berimbolo may have started out as a move from De La Riva guard, today it has evolved even beyond that and the word berimbolo is now often used to describe the act of spinning under the opponent to attack the back or coming up to a leg drag. Colloquially, it is now often referred to as the berimbolo roll and is used from many different positions; De La Riva guard being just one of them. 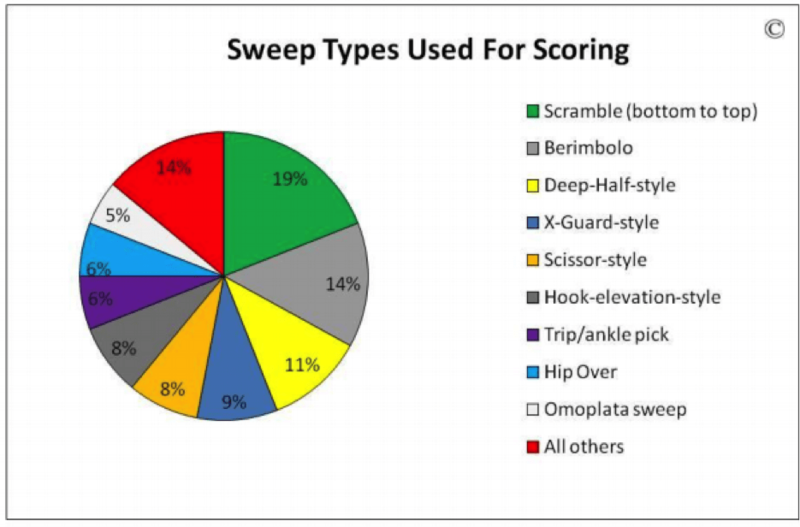 In BishopBJJ’s study on the 2012 IBJJF Mundials, he found that De La Riva guard was the second most common guard from which sweeps were executed, and the berimbolo itself being the second most common type of sweep (with the 1st being general scrambles). To conclude, due to the prevalence of standing guard passes, De La Riva guard became a highly popular guard that continues to dominate the modern competition scene today. The success of the berimbolo in the modern competition scene further increased the popularity of this guard and it is the open guard of choice for many modern BJJ practitioners today. Based on the current competition scene, the De La Riva is likely to continue to be an extremely popular guard that will continue to evolve even further.